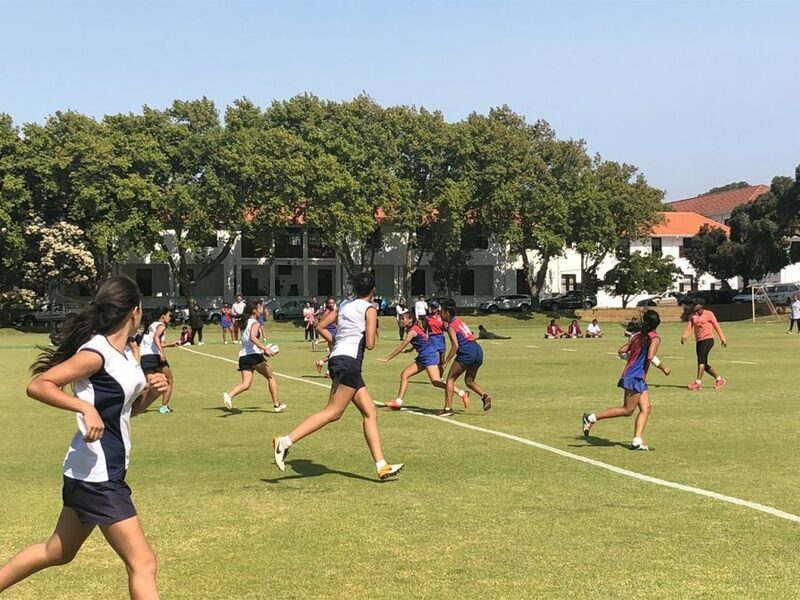 Congratulations to Ms Barrett-Theron who has been selected to represent South Africa as a member of the Senior Ladies Team at the FIT (Federation of International Touch) World Cup in Malaysia from 29 April to 4 May. What an incredible role model Ms Barrett-Theron is. RGHS is very proud of you. Good luck to our U16A Water Polo Team as they tour to Port Elizabeth this weekend to take part in the Alex Road tournament. Good luck to all players, Ms Goble and their coach Devon Card. We will be cheering for you from home. 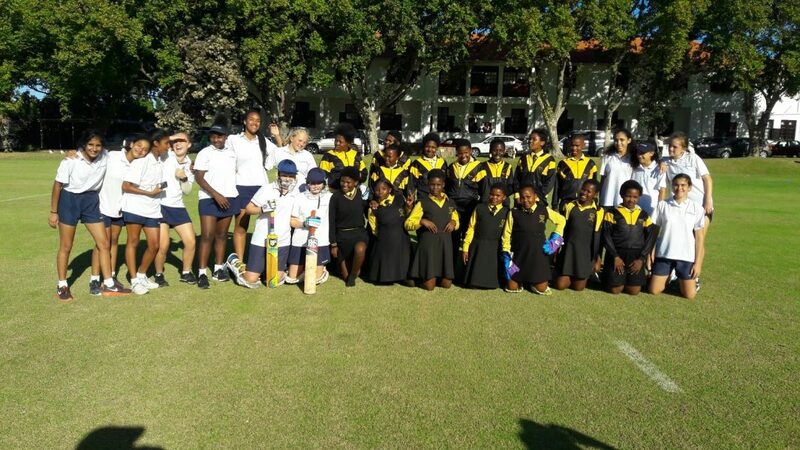 RGHS played their first cricket match of 2019 against Zimasa Community School on Monday 4 February. The girls really seemed to enjoy themselves and gained good match experience. RGHS won the match. The Touch Rugby season is well underway and so far all three of our Rustenburg Touch teams have been unbeatable. She also won Gold, Silver & Bronze medals for the Relays. Congratulations on these excellent results, Megan. RGHS Water Polo teams played against Wynberg Girls’ High on Friday 1 February. Results between the schools were pretty even and there was a wonderful atmosphere at the pool. A special thank you to our Water Polo coaches for being so patient and constructive with our teams. Some of our first team Water Polo girls looking good in their new polo costumes. 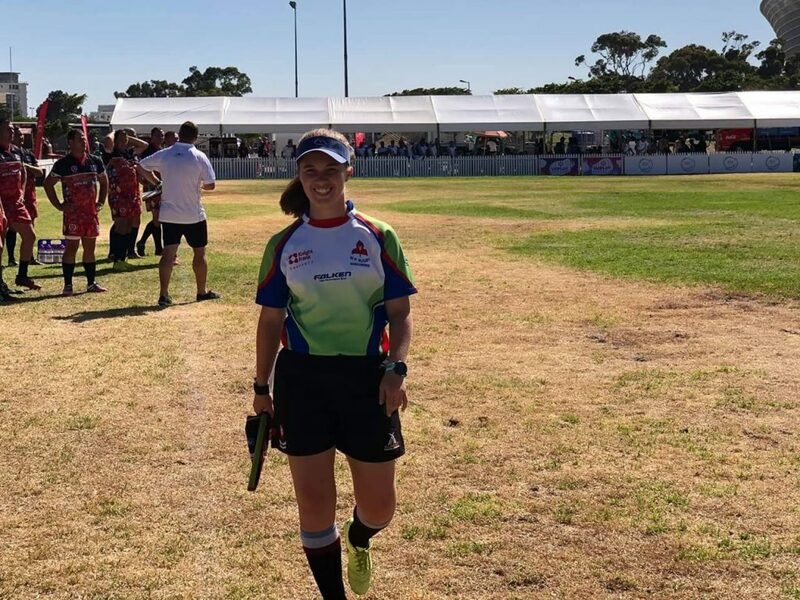 This weekend Jade Lawson participated in Zando Cape Town 10s as an AR (Assistant Referee). She had the privilege of being able to AR in the Cup Final which is often all done by the senior referees. This honour was given to her purely based on her performances and duties fulfilled during the tournament. Congratulations, Jade. Once again, the RGHS girls performed beyond expectations with their club, Peninsula Girls’ Rowing Club. 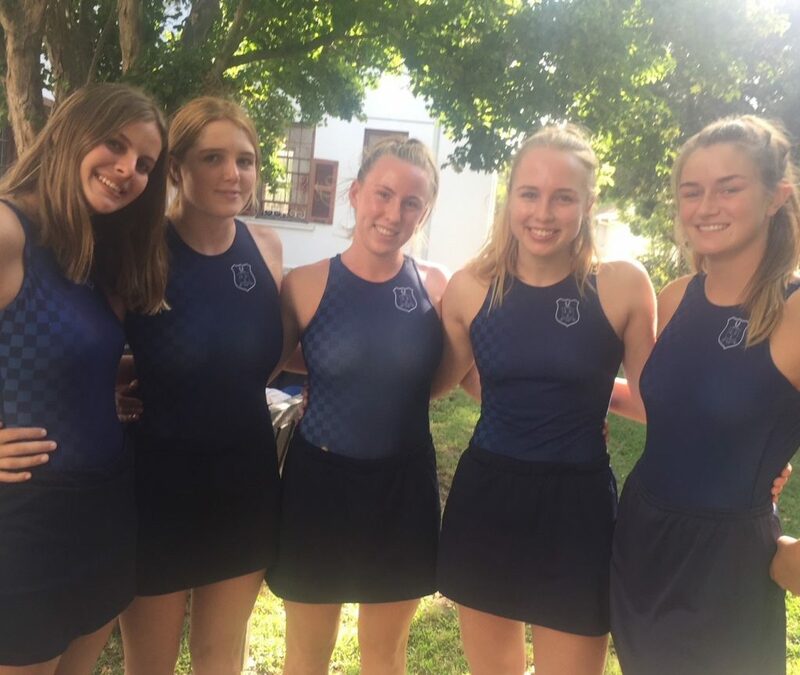 The junior ladies eight and four (with Amber Wilson and Morgan Prins) beat not only Somerset College, but also UCT, in the most closely contested races of the regatta. Kirsten MacArthur won the U16 singles, and her crew won their quad race. 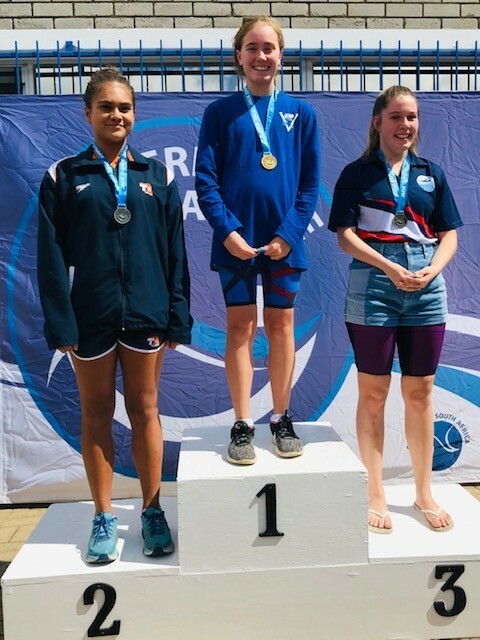 In the U15 age group, Amy Basson and crew in the U15 quad were placed first. Together with Danielle Henry, they were narrowly beaten in the U15 double. 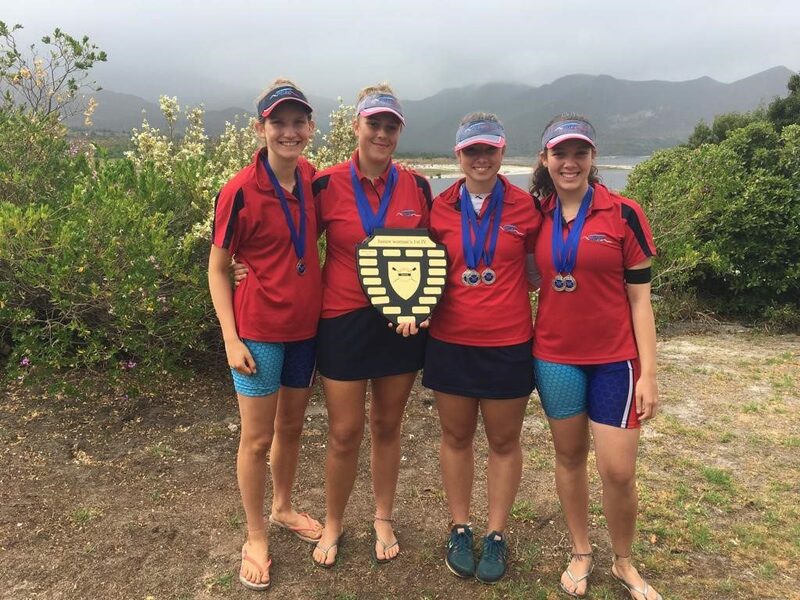 Pictured below are most of the PGRC girls with the Junior Women’s 1st Four trophy, Amy Basson, Morgan Prins, Amber Wilson, and Kirsten MacArthur (Danielle Henry is missing from the picture). We wish the U15 girls all the best for the upcoming Buffalo Regatta in East London from 14-16 February.